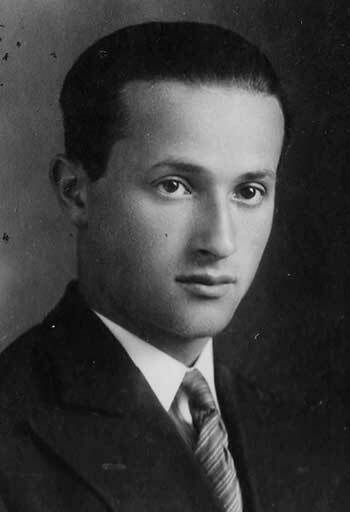 The seventh and youngest child of Szepsel and Zlata Kowner. Grew up in Lodz. Studied buisness. Lived with his parents until 1938 when he had moved to Warsaw where he worked as a business man. Married in the begining of 1939 in a glamorous wedding the daughter of Mr. Lechtus. It is assumed that from there he was taken to Treblinka extermination camp with the rest of the family.